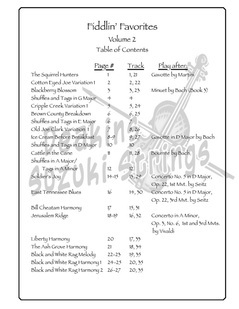 ﻿"Fiddlin’ Favorites Volume 1" is a supplemental book and digital recording set which correlates with Suzuki Method Violin Books 1 and 2. Students who are beyond Book 2 also enjoy playing these tunes! 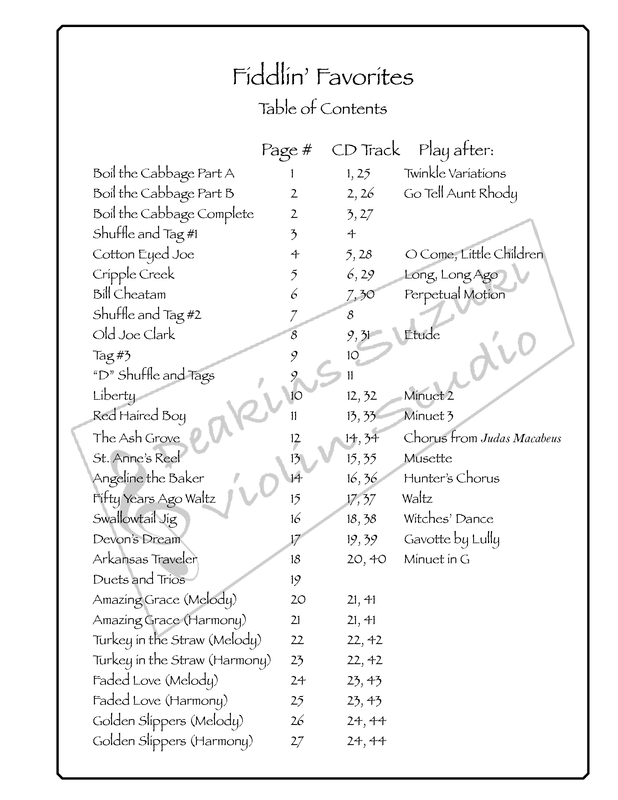 The table of contents lists the fiddle tune paired with the appropriate polished Suzuki piece, and downloadable digital audio tracks are included with purchase. The digital recordings include fiddle with bluegrass guitar accompaniment as well as an additional set of guitar accompaniment tracks so that students may play along. Three bonus duets and a fiddling trio are also included! 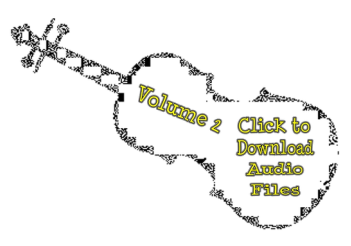 "Fiddlin' Favorites Volume 2" follows Volume 1 and features some of the most popular fiddle tunes played at jams, festivals, and other events across the country. 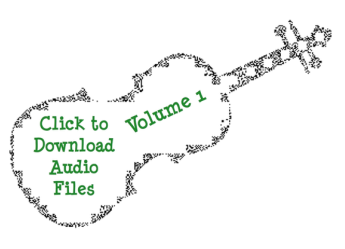 Included in this volume are three arrangements of tunes from Fiddlin' Favorites Volume 1 that can be performed by upper-level players while less-advanced players perform the original versions. The two arrangements work well together because the bowings match and only one leader is needed in a group setting. There are also three complementary harmony parts in this volume that can be played with melodies from Fiddlin' Favorites Volume 1. 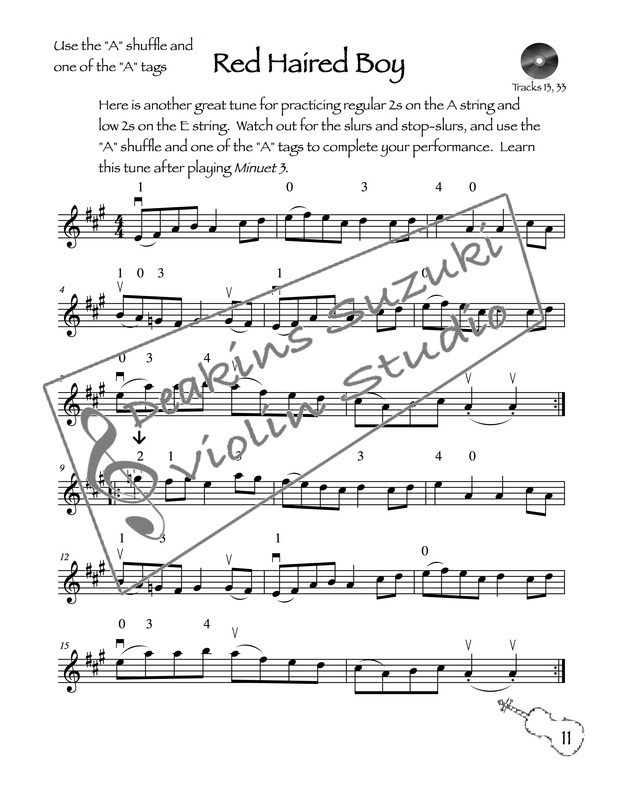 ​ The new fiddle tunes found in Volume 2 will challenge your students as they reinforce the techniques and concepts learned in Suzuki Method Violin Books 3 and 4. Recordings are included for Volume 2 as well! and are a fun way to incorporate alternative styles of music! developing the student’s listening skills. end tunes, and twin fiddling duets. 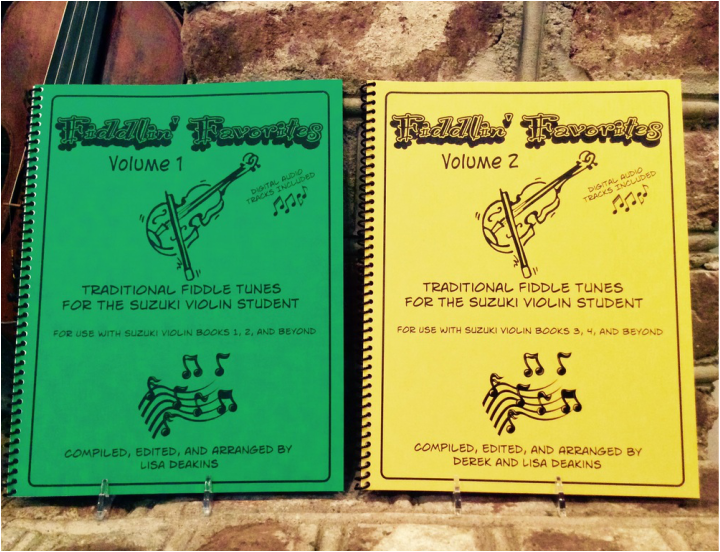 Order "Fiddlin' Favorites Volume 1"
or "Fiddlin' Favorites Volume 2"
for only $17.00 each plus shipping. International orders are subject to additional shipping fees. Please email Lisa if ordering internationally.